Investor Financing with Rick Altemeyer of Residential Home Funding Interview. 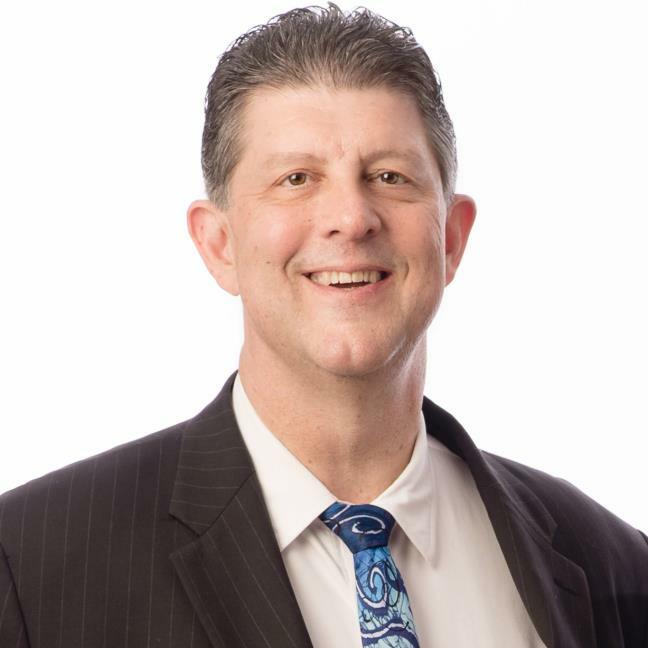 Rick has been serving the mortgage needs of Southwest Florida for over 20 years. Rick is happily married to Kim, and they have two children. Rick enjoys boating, golf, and tennis when the weather permits. Rick is a graduate of Indiana University with majors in Accounting and Marketing. Sigma Nu was his Fraternity, and also played college football and track. 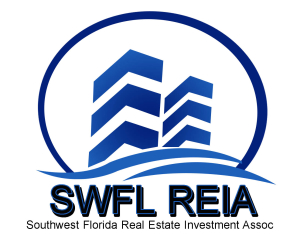 Our SWFL REIA General Meeting is held in Fort Myers where we provide education on hot topics in investing and an opportunity to enjoy the camaraderie of your fellow investors. You’ll get a chance to ask for advice from successful real estate professionals and even make a few deals on your latest projects.It is also a place to find investor financing for your deals.